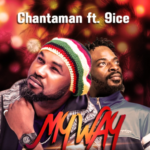 New Love song for the VALENTINE CELEBRATION 2019 is out! 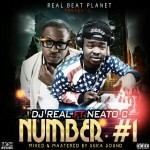 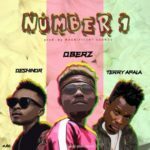 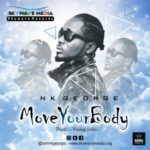 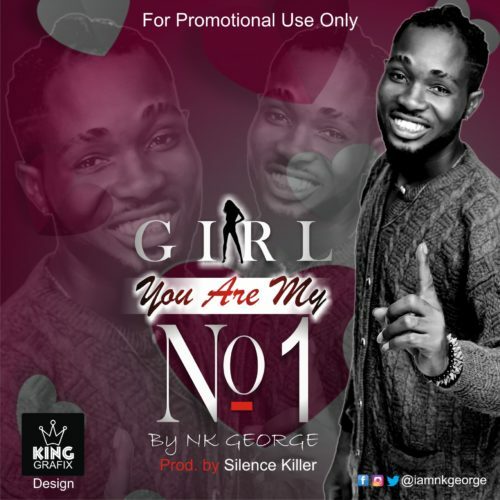 This Song was composed and written by Nk George which is Title “Number 1“… (Nk George – Number 1) This song was produced by Silence Killer Beat. 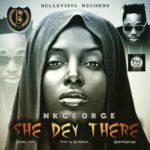 Pass this song to your lover and listen to what she will tell you. 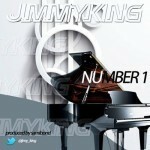 Download, Enjoy and kindly share to reach the world, God bless you.